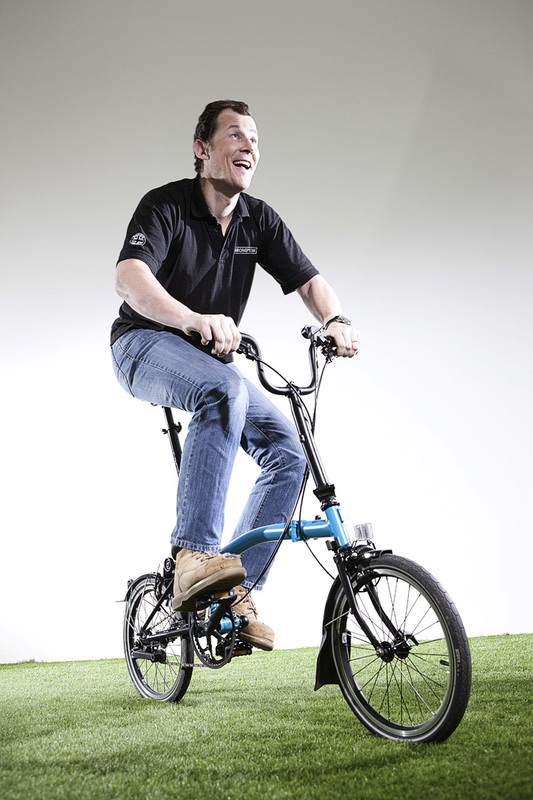 Will Butler-Adams Managing Director of Brompton Bikes. Pictures taken at their factory in Greenford. Photographed by Richard Cannon on Tuesday 31st January 2017.